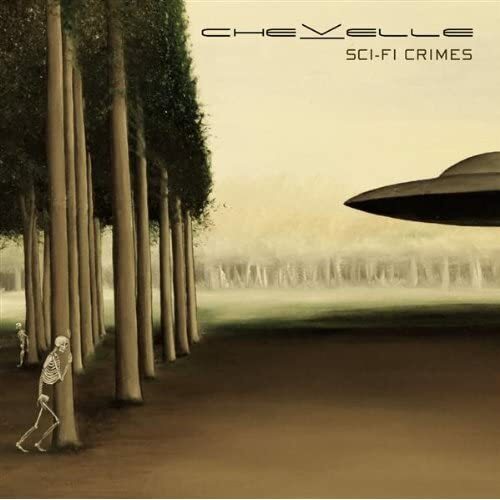 Don’t miss Chevelle rocking Pipeline Cafe Honolulu Sept. 11 and my guests in a new interview on HPR w/Sam Loeffler. Lots of fun — here’s a cool ID he did. Get Sci-Fi Crimes now.